Ania Zok and Jeroen Stovers joined the team almost a year ago as the Island’s Operations Managers. 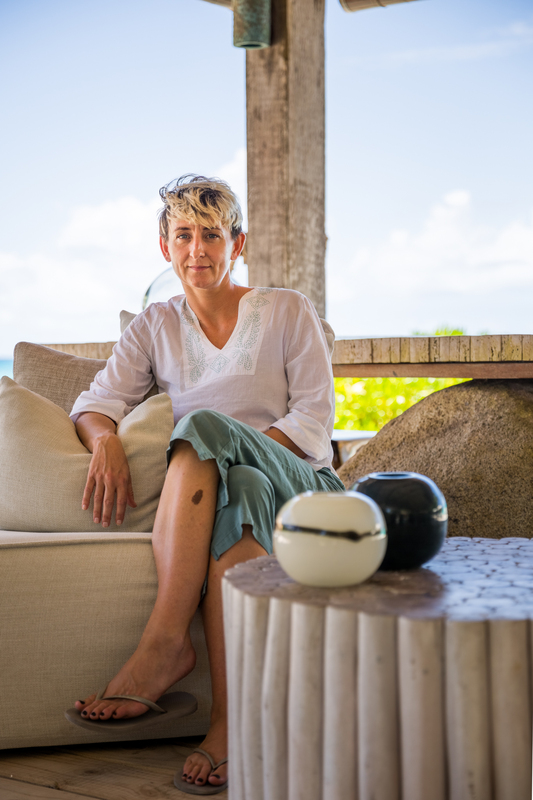 Jeroen oversees Guest Relations, the Food and Beverage department and Activities Centre, while Ania is responsible for the Spa and Housekeeping departments. Together, they look after the guest experience on North Island and aim to go above and beyond guests’ expectations to spoil, surprise and personalise each stay, creating individually-crafted memories that remain long after their holiday has ended. Jeroen grew up in the Netherlands where he started working in the Hospitality industry from a young age. His studies at the International University for Hospitality Management in The Hague allowed him to delve deeper and further explore the world of hospitality. Participating in international internships at various five-star luxury hotels was his passport to the world. Jeroen is fortunate enough to have lived and worked in the Netherlands, the Caribbean, USA, Italy and Switzerland where he held different leadership positions. In his spare time, Jeroen likes to live an active lifestyle and pursues many activities on North Island such as hiking and running. He eagerly combines his love of adventure with all that North Island has to offer. Jeroen enjoys working in a truly special place and using his expertise to enhance the North Island guest experience. Born and raised in Poland, Ania qualified as Master of Arts in Physical Education and in Tourism and Recreation before heading to Paris in search of new adventures. She soon found she had a flair for cooking and decided to take it further by studying at Le Cordon Bleu Culinary Arts Institute in Ottawa, Canada, where she received her Grand Diplôme de Cuisine et de Pâtisserie. Ania left Europe to experience the rest of the world, where she worked as a Humanitarian Aid Volunteer and did consultancy work for small Lodges in Tanzania. Due to her eye for detail and warm nature towards staff and guests alike, Ania was appointed as Assistant Lodge Manager at the award-winning Singita Grumeti Reserve. Subsequently she became Camp Manager at Singita Mara River Tented Camp, which she successfully opened. Ania developed a love for Africa and was excited by the prospect of living and working on a private island in the Seychelles. Ania is happy to be part of another successful operation and looks forward to helping ensure that this success continues to grow.